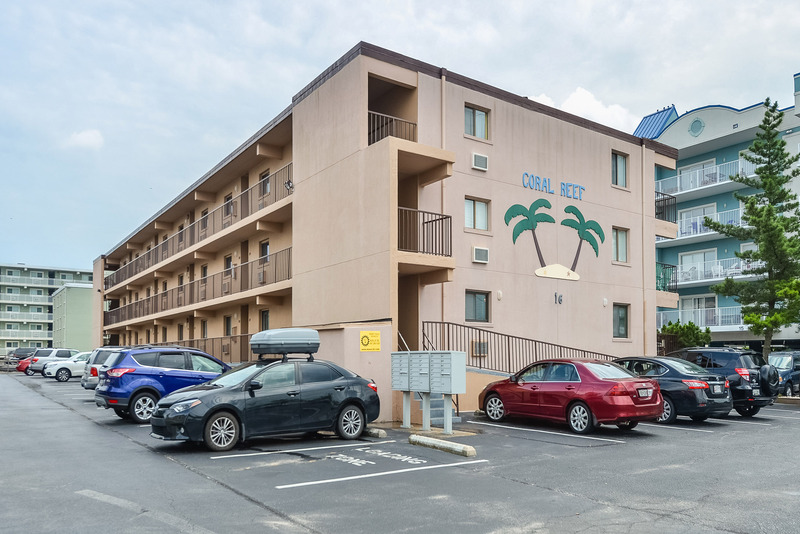 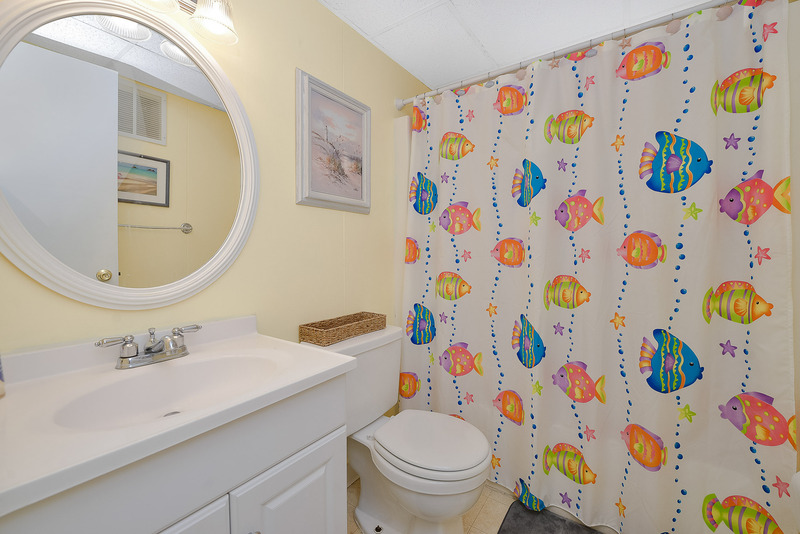 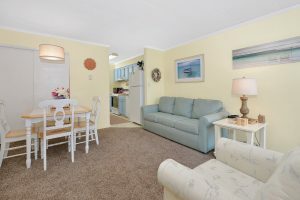 Take a moment and look at this exciting condo on 51st in Ocean City at the Coral Reef ocean block Condo. 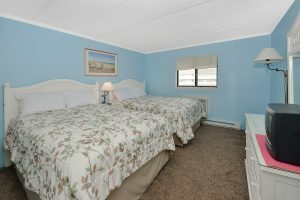 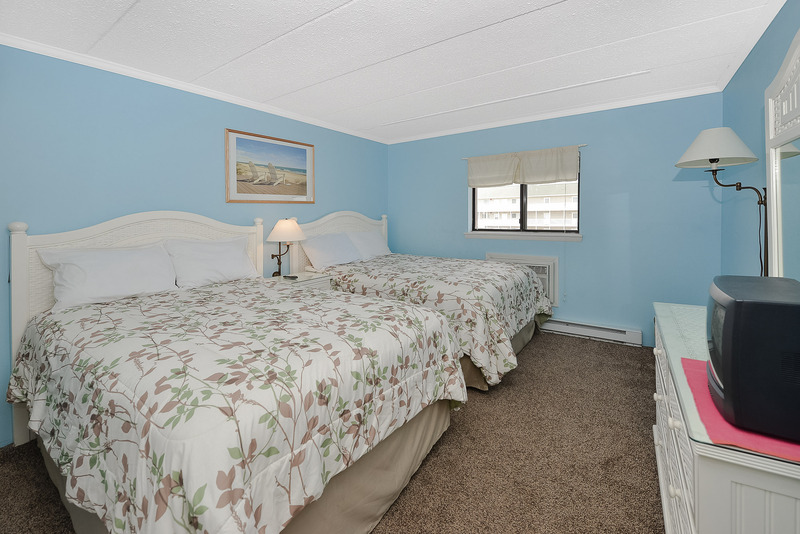 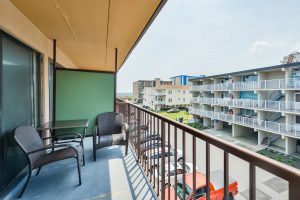 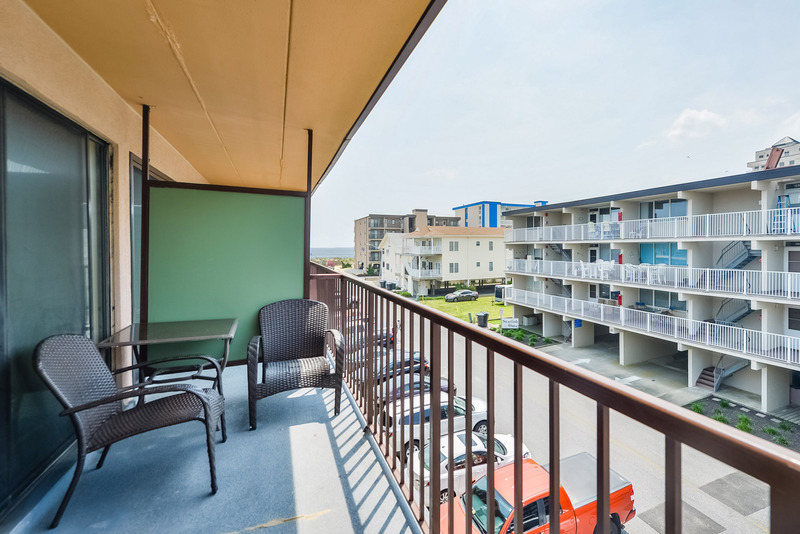 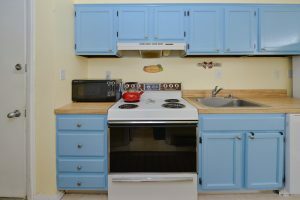 This One Bedroom, 1.5 bathroom unit is located in midtown Ocean City close to the Beach, Great Restaurants and Shopping. This unit is ideal for a rental opportunity!